State Senator Chapin Rose (R-Mahomet). Governor Bruce Rauner has signed legislation providing extended public assistance for entry-level job trainees at Carle. 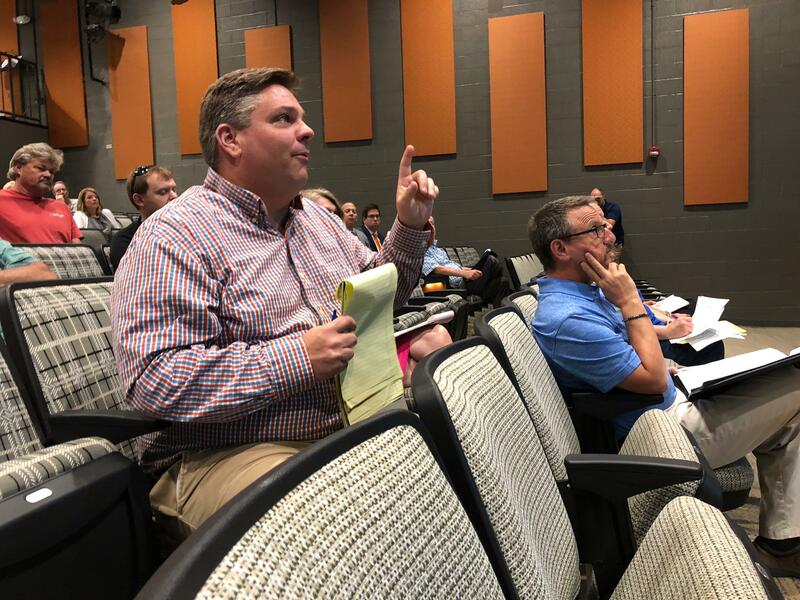 The measure (SB 3232) signed by the governor on Aug. 10 allows Urbana-based Carle to apply for an extension of low-income benefits, like child-care support, for its trainees. 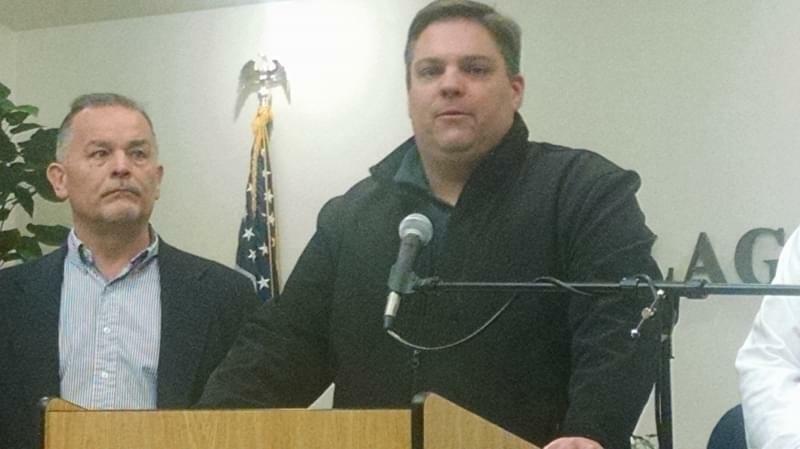 State Senator Chapin Rose (R-Mahomet) sponsored the bill, along with fellow Senator Scott Bennett (D-Champaign). Rose says it will help new employees who could not yet afford to give up the government support. He says that with the extended benefits, those employees can stay in Carle’s training program until their earning power improves. The legislation offers the extended benefits under a five-year demonstration program, and Rose says other employers could potentially qualify as well. Carle’s training program covers so-called soft workplace skills as well as conventional job training. 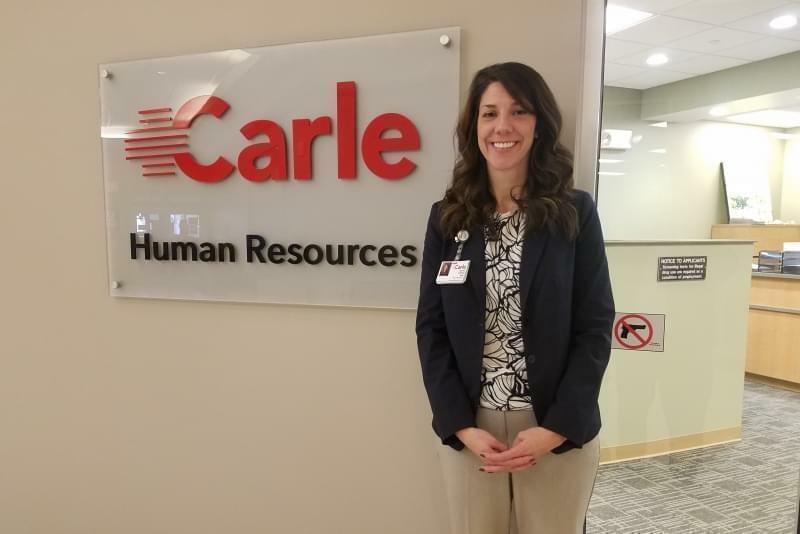 The families of trainees may also take part in Carle’s Healthy Beginnings initiative, which provides healthcare for mothers, infants and young children in low-income families.